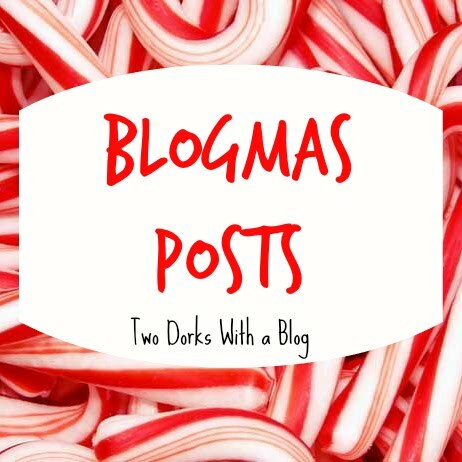 Welcome to Blogmas day #14! 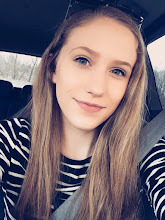 I hope everyone is doing well and enjoying Blogmas so far! 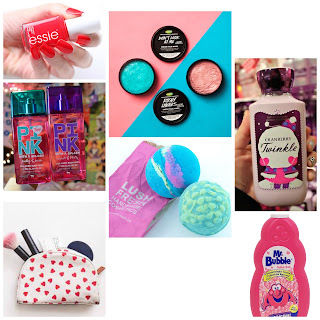 Today I am bringing to you stocking stuffer ideas! These ideas are all geared towards girls, but some of them are things really anyone could enjoy. Let's get to it! This is probably my favorite section. If you're shopping for a girl, you really can't go wrong with beauty items. 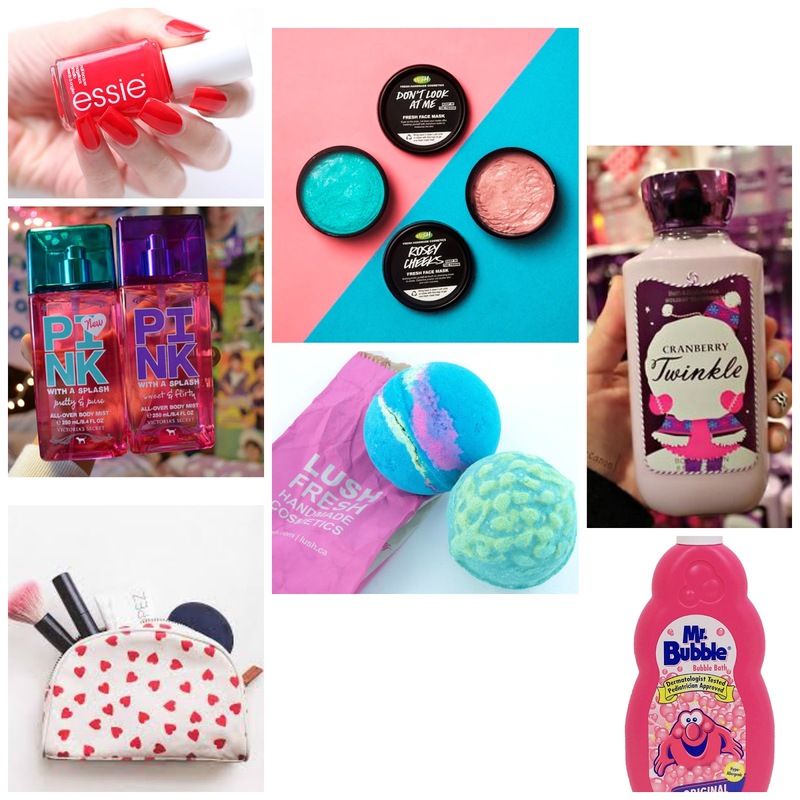 Some of the main products you could get are nail polishes, face masks, bath bombs from Lush, or lip balms. I made a collage (below) that includes some more ideas. I'm sure everyone gets candy in their stocking. You can never go wrong with candy! Some options are candy canes, those candy canes with M&Ms in them, and really just any kind of chocolate bar. When I say clothing, I don't actually mean an outfit. Everyone can use an extra hat, pair of gloves, or a scarf. One clothing item I always get in my stocking is fuzzy socks! I love them! And you can never have too many pairs. If you plan on doing an "expensive" stocking, gift cards are perfect. I personally love getting gift cards to places like Starbucks and Dunkin Donuts in my stocking. Then, throughout the year I won't have to pay for coffee! This is a great item to include in a stocking. The person receiving it will get to treasure it forever. To make it extra special, you could make the ornament! There are loads of DIY ornaments on Pinterest that you could choose from! That's it! I hope you all enjoyed this post. Be sure to check out Kathleen's post tomorrow!